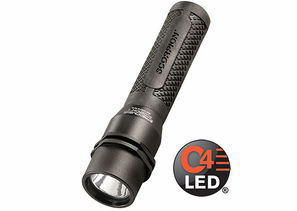 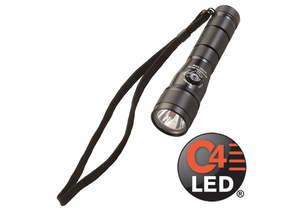 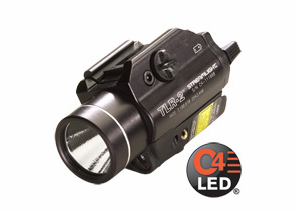 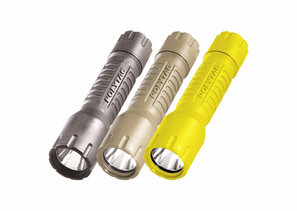 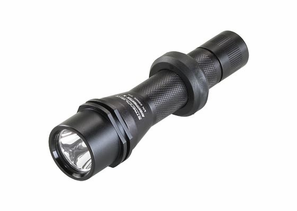 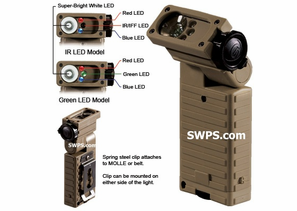 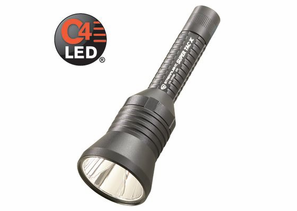 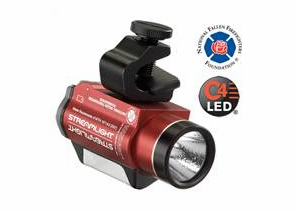 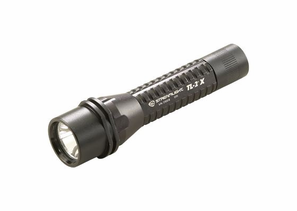 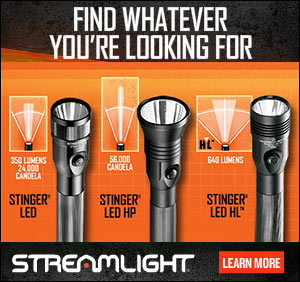 Streamlight’s Tactical Series personal lights are the most sophisticated and reliable tactical lights available. 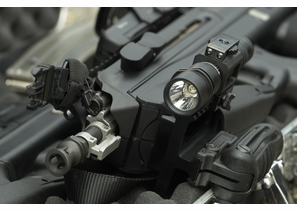 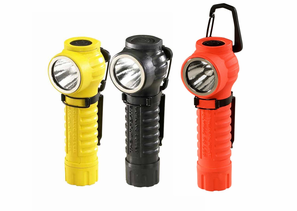 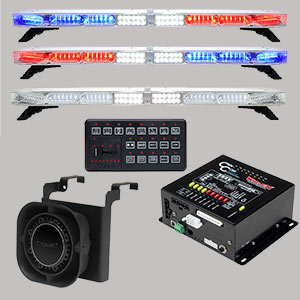 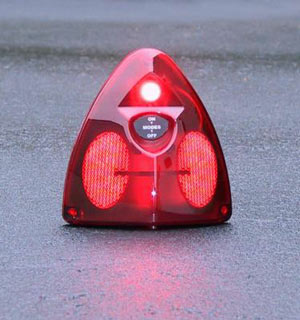 They’re designed to give users a clear advantage when confrontations occur in areas of poor light or limited visibility. 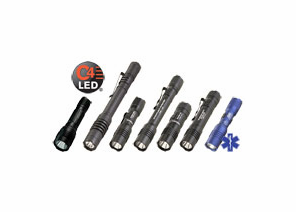 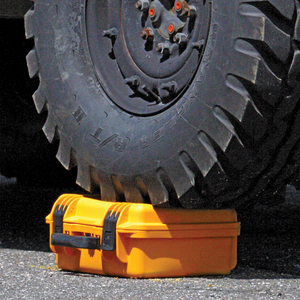 They are compact and lightweight, yet powerful and precise with the versatility you need to face any situation. 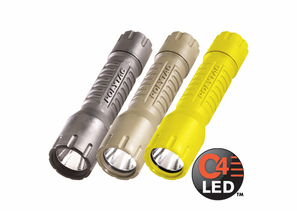 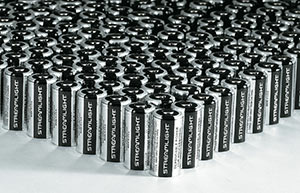 Powered by extremely long-lasting lithium batteries, so they’re ready whenever you need them.